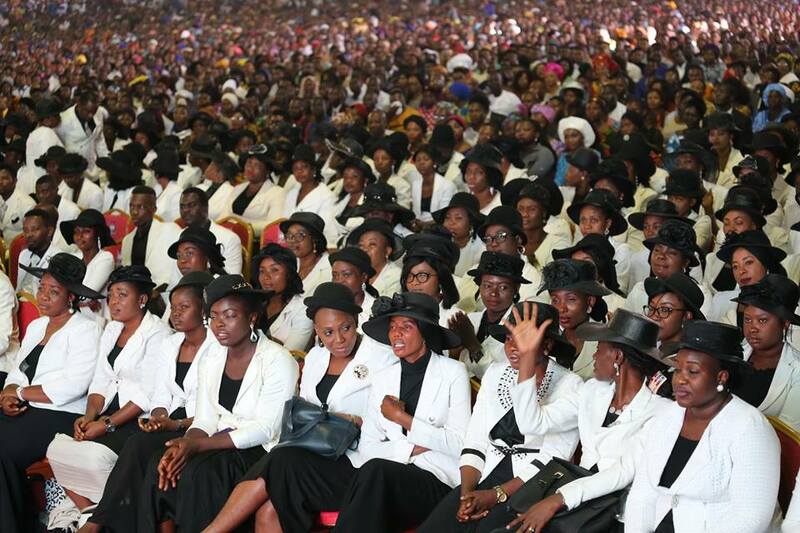 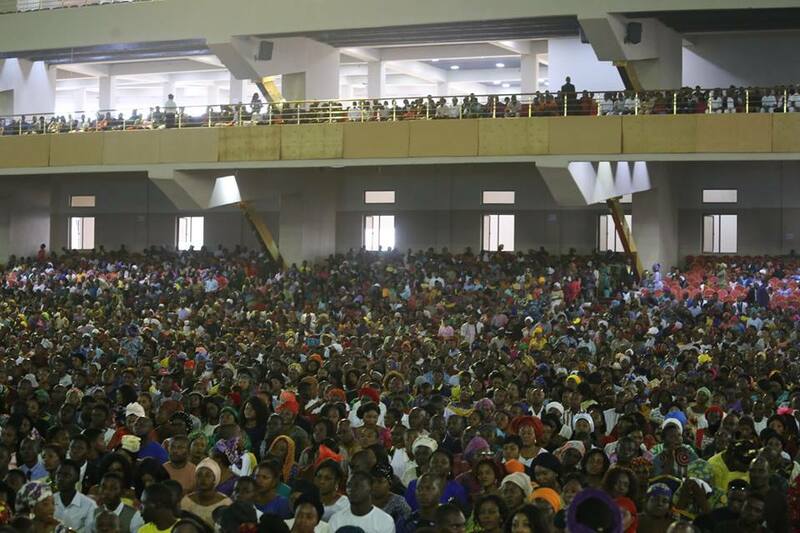 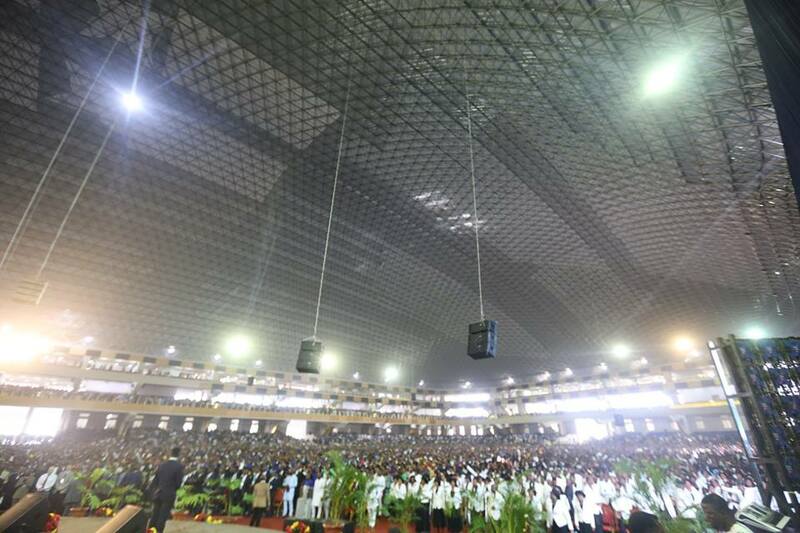 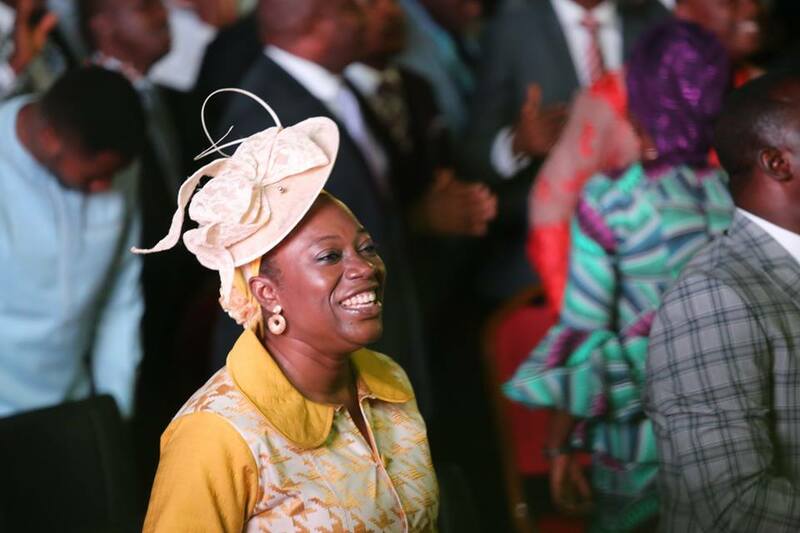 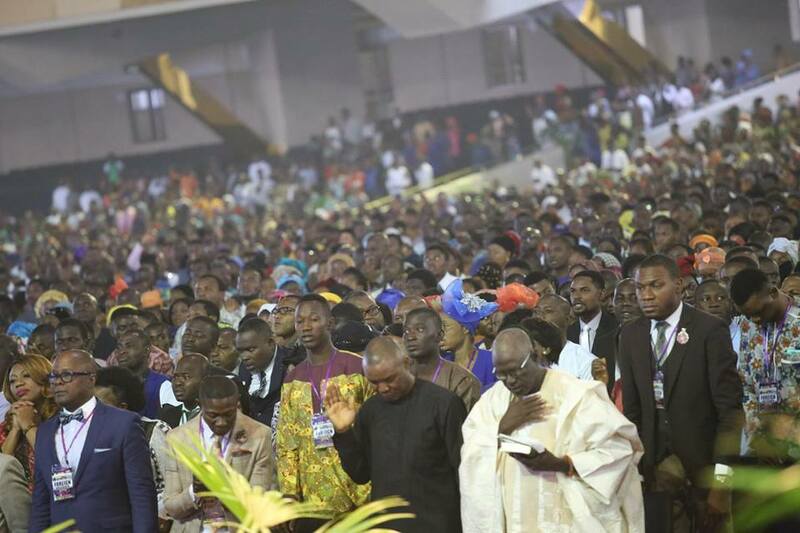 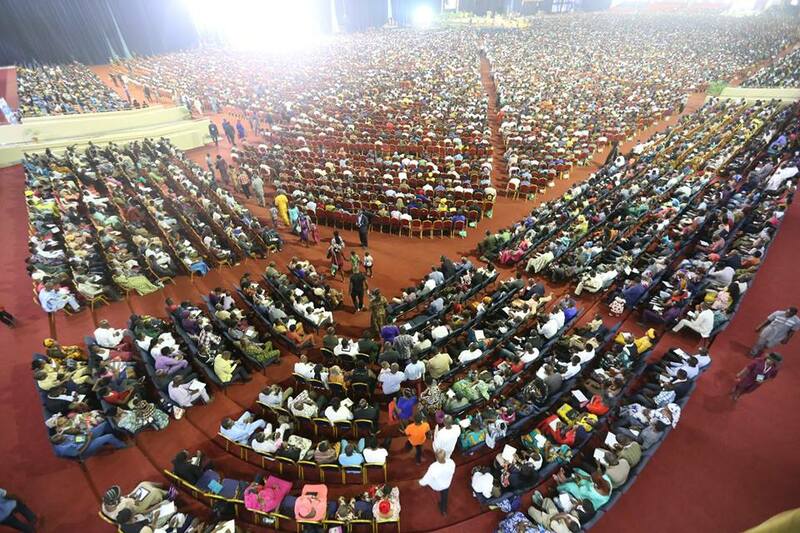 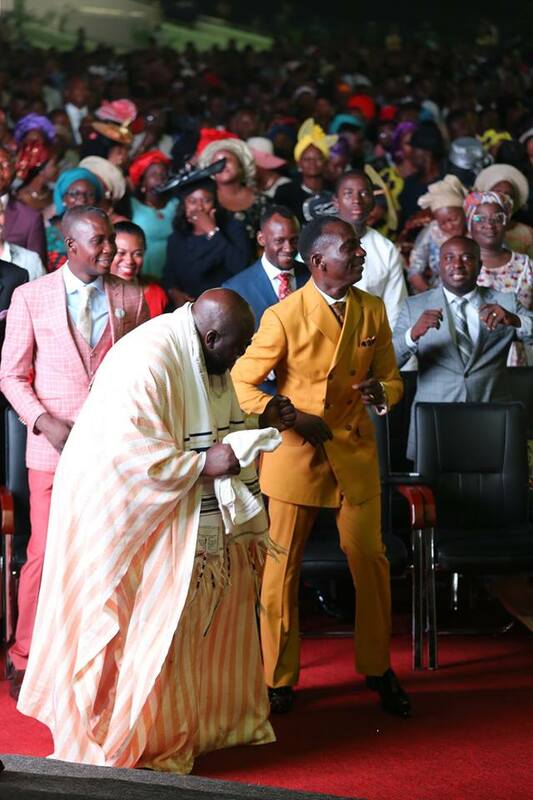 Today, 25th of November marked the Thanksgiving service of the Glory Dome dedication in what was a glorious event. 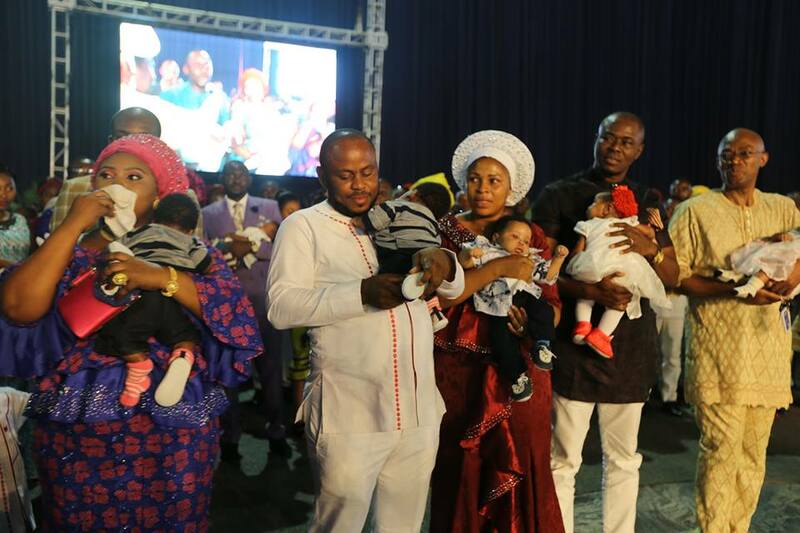 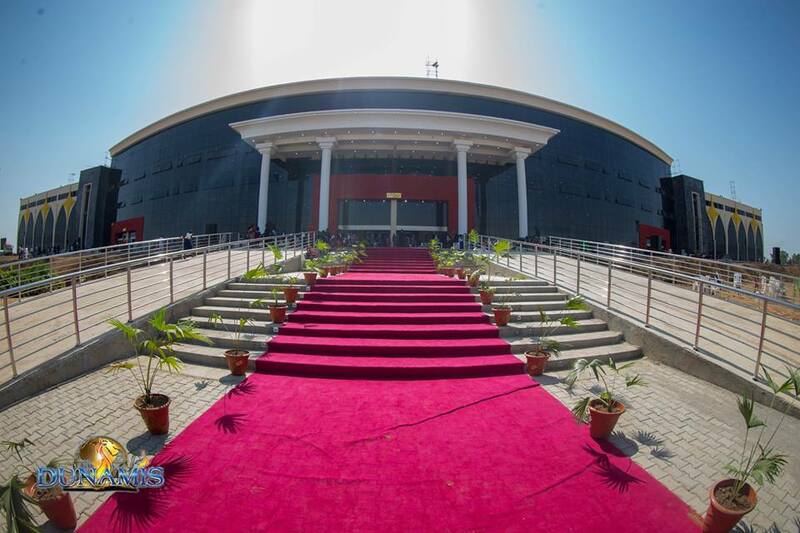 The 100,000 capacity worship auditorium of the Dunamis International Christian Center, Abuja was dedicated on 24th of November. 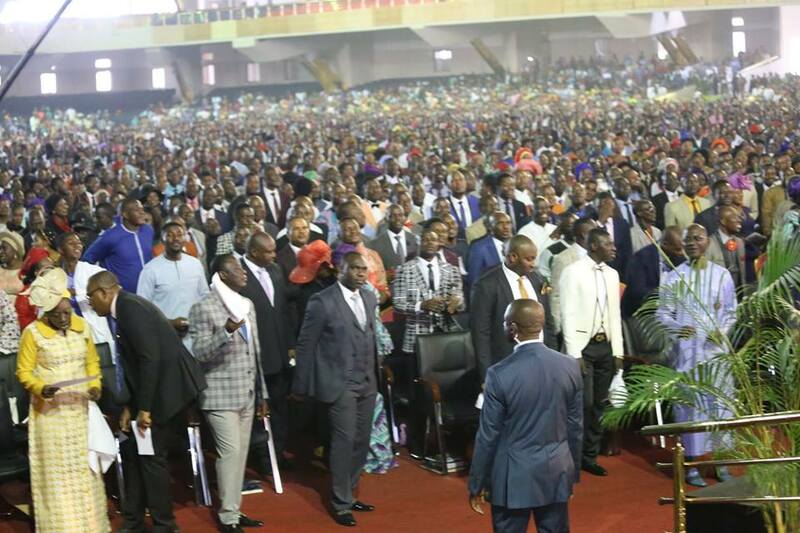 In attendance were the General Overseer of the Redeemed Christian Church of God, Pastor E. A Adeboye, Bishop David Oyedepo, former President of Nigeria, Goodluck Jonathan, Nigeria’s number two citizen, Yemi Osinbajo and other highly esteemed men of God including many prominent Nigerians. 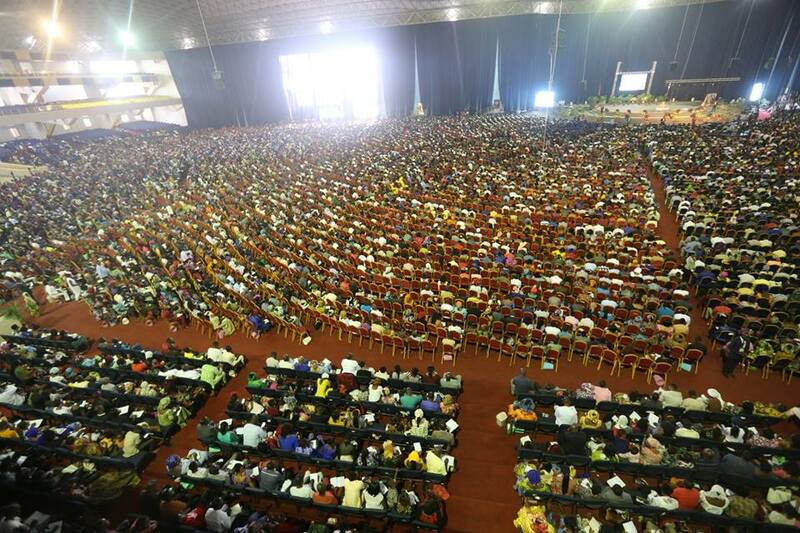 The 100,000 capacity Church Auditorium of Dunamis International Gospel Centre is believed to be the largest church auditorium in the world. 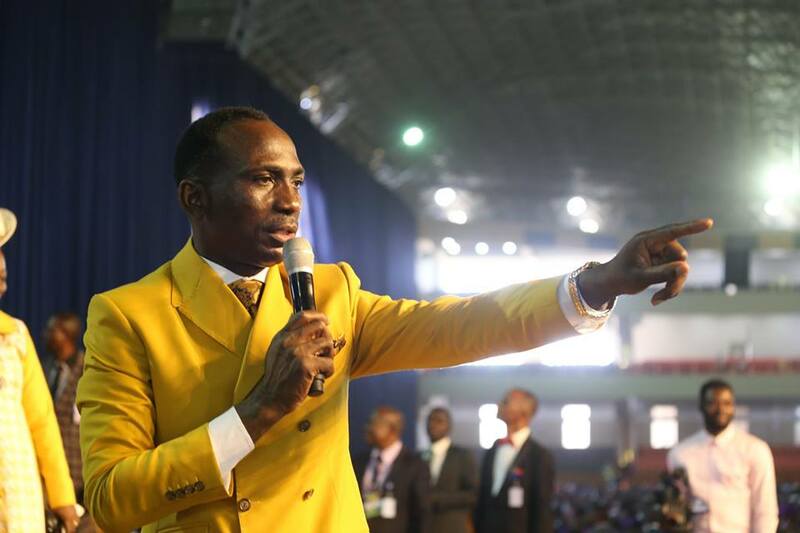 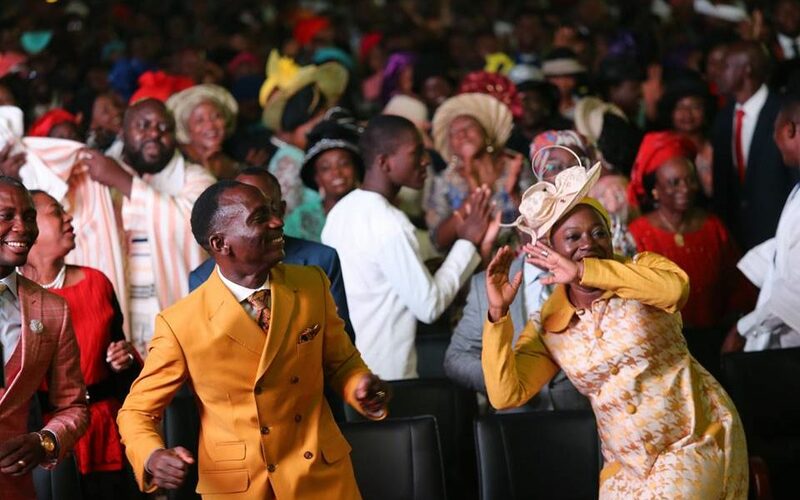 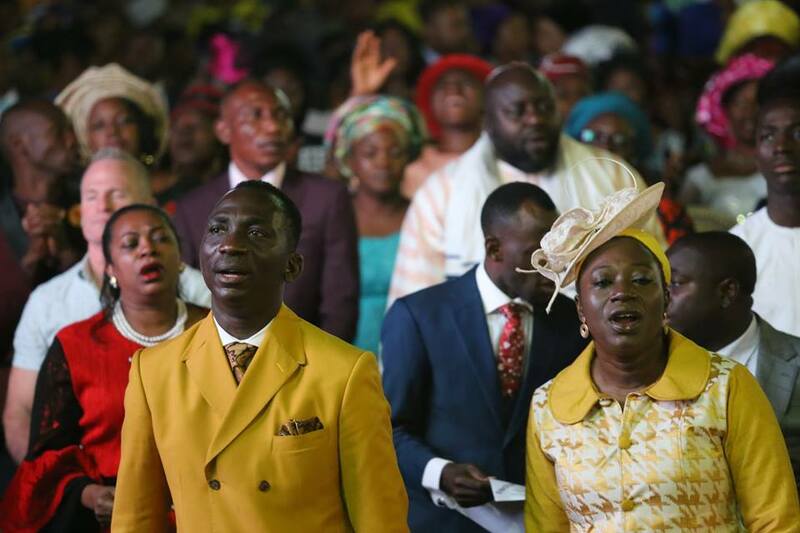 Dr. Paul Enenche, the Senior Pastor of Dunamis International Christian Center, said the multi-billion naira church auditorium was built by his ministry debt-free.